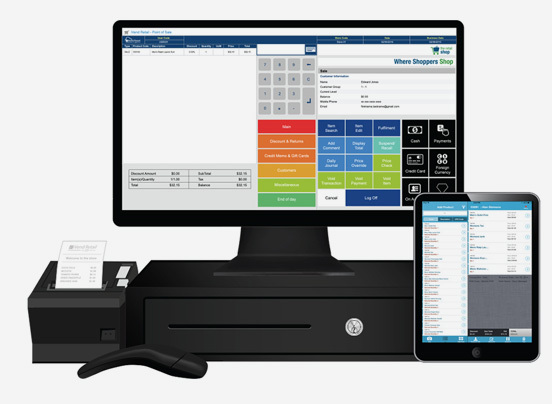 iVend Retail is an omnichannel retail management solution from CitiXsys Technologies, empowering retailers to better manage their enterprise operations. 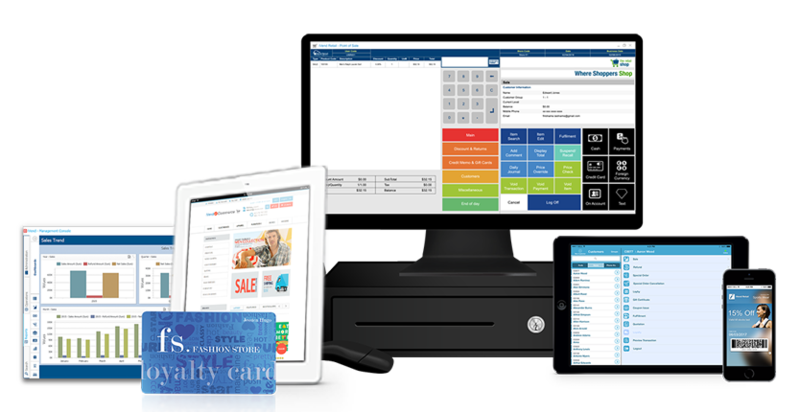 As an end-to-end suite of retail applications, iVend Retail covers everything from POS to back office to head office operations. Omnichannel is one of the hottest topics occupying the minds of retailers today. It’s not just a fashionable word of the day but a necessity, if retailers are to stay ahead of their competition and maintain customer loyalty.